Humans are inherent builders; history shows us this. From the Egyptian pyramids of Giza, to Stonehenge, and the Great Wall of China, the desire to create momentous structures is undoubtedly part of our nature. Fast forward to the industrial revolution of the 18th Century; our ability to design and build has improved exponentially, which allowed for rapid advancements in the rate and enormity of our building projects. 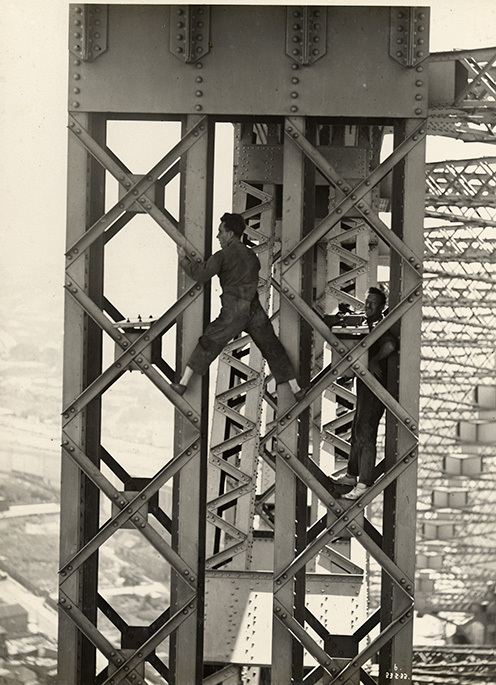 Sadly, many of these now iconic engineering and construction feats came at the cost of human life, which was often forgotten in the furore of a new bridge, church, or canal, and so on. Here, we take a look at the lives lost at the expense of eight iconic structures throughout the world. One of the most iconic bridges in the world, our very own Sydney Harbour Bridge, has become synonymous with Australia’s international identity. Construction began in July 1923, with a ceremony marking the ‘turning of the first sod'. Work began on the arches five years later, in 1928. Though exact numbers are unknown, it’s estimated that there were somewhere between 2,500 and 4,000 people employed in various aspects of building the bridge, with the official opening occurring nearly nine years after the construction began. In total, 16 workers died from bridge-related work with only two of them from falling to their deaths. 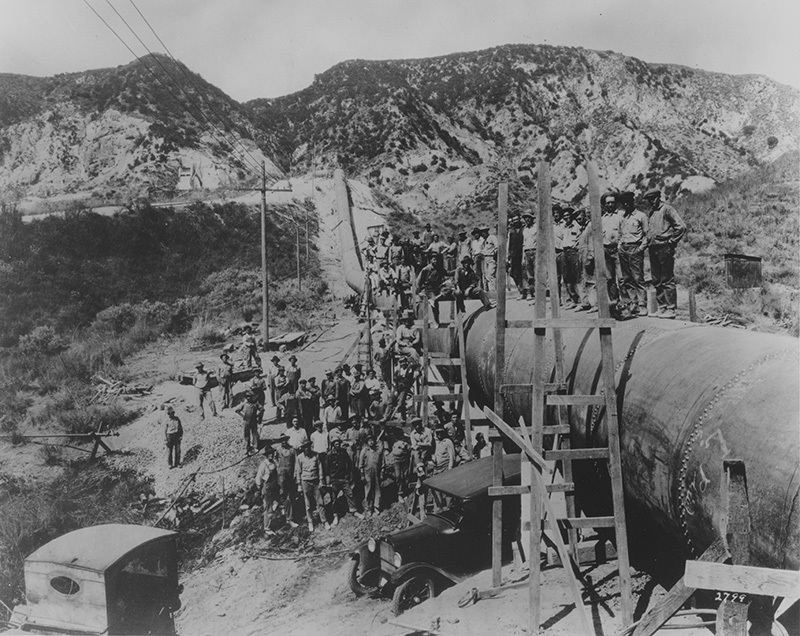 In order to service a growing Los Angeles in 1908, the LA Department of Power and Water began construction on an aqueduct that would draw water from the Owens River, near the Eastern Sierra Nevada Mountains, and transport it the 674 kilometre distance to their bustling city. Thousands of workers were employed building tunnels, hydroelectric plants, dams and canals for the projects with numbers peaking at around 6,000 in May 1909. By the time that the 40,000 people flocked by horse, automobile and train to the San Fernando Valley to observe the official opening in 1913, it was said that 43 workers had lost their lives on the tremendously ambitious project. An elevated view of the construction site for the World Trade Center, New York City, circa 1966. 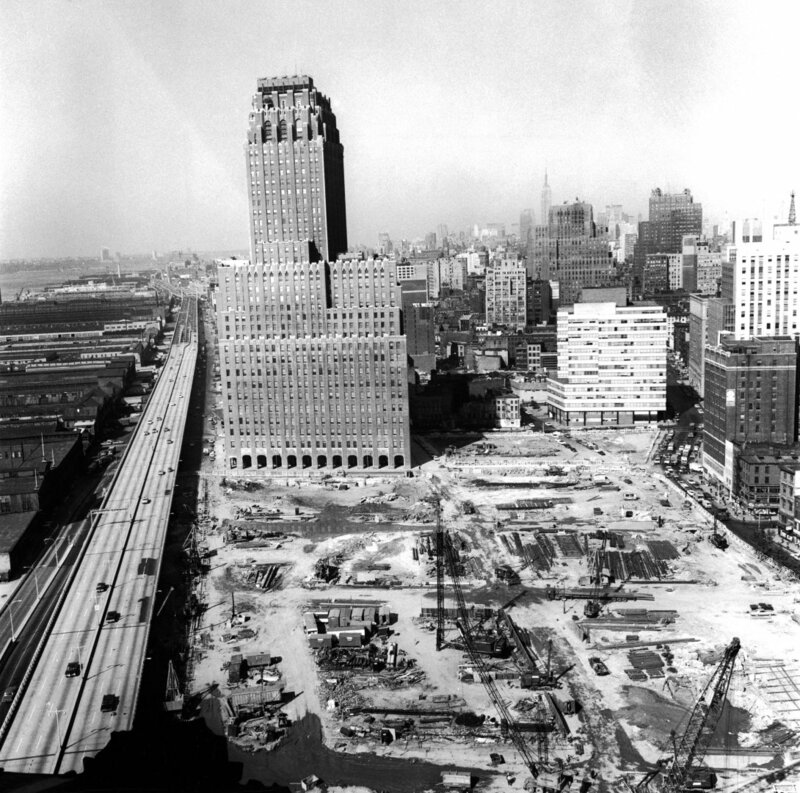 After the Port Authority began buying up land in 1965, and the eviction of around 100 residents in 1966, construction for the World Trade Center’s North Tower began in 1968, with the South Tower following in 1969. 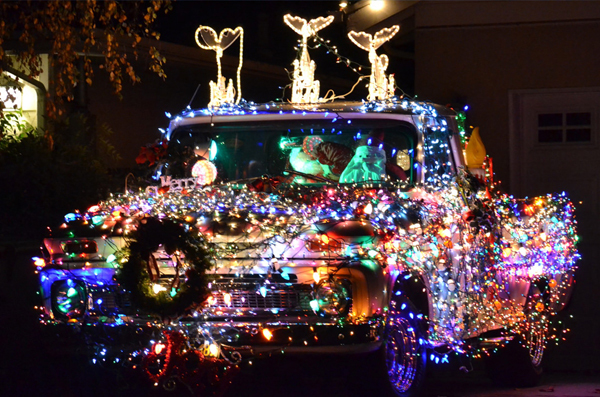 The project was largely popular with working class America, with over $74 million dollars in steel contracts allocated to the building, as well as the employment opportunities for thousands of workers. Sadly, however, during the years of construction (the North Tower was opened in 1970 and the South Tower in 1972) it was estimated that 60 workers had been killed. 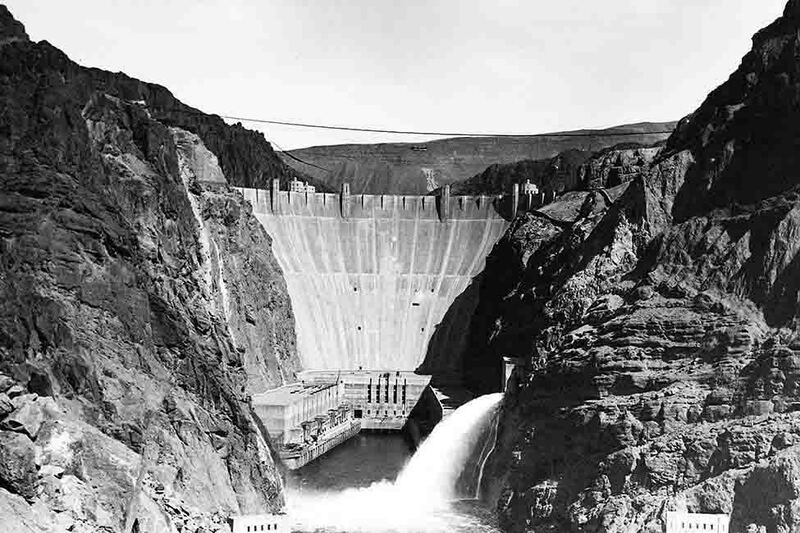 Constructed between 1931 and 1936 in the Black Canyon of the Colorado River, which bordered Nevada and Arizona, the Hoover Dam was built to control floods, supply water for irrigation and produce hydroelectric power. The Depression-era job opportunities saw between 10,000 and 20,000 people flock to — what was at the time — the small town of Las Vegas in order to get work building the dam. It is estimated that in total around 21,000 workers contributed to the erection of the 221 metre by 379 metre wall of concrete, with an average of 3,500 workers per day. The official report is that 96 people died during construction, though that doesn’t take into account those who died of pneumonia, which is now believed to be a cover for exposure to high levels of carbon monoxide. 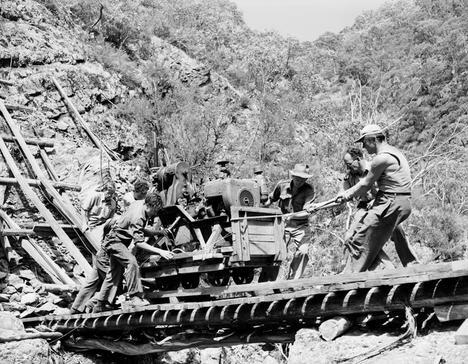 The Snowy Mountains Scheme is arguably Australia’s largest engineering feat, and easily the biggest in terms of time it took from beginning to completion. With the goal of providing water for irrigation and hydroelectricity, work began on the Kosciuszko site in October 1949 and was completed 25 years later in 1975. During this period, over 100,000 workers from all over the world were employed for a wide range of tasks, including building 1,600 kilometres of roads and tracks, seven townships, 16 major dams, seven hydroelectric power stations, two pumping stations, 145 kilometres of tunnel and 80 kilometres of pipelines and aqueducts. 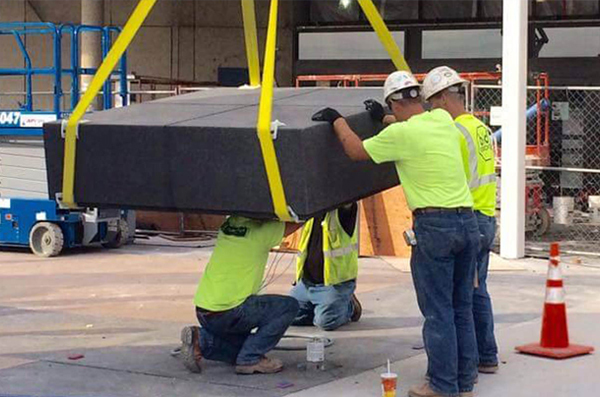 The project by today's standards cost around $8 billion, and also cost 121 people their lives. 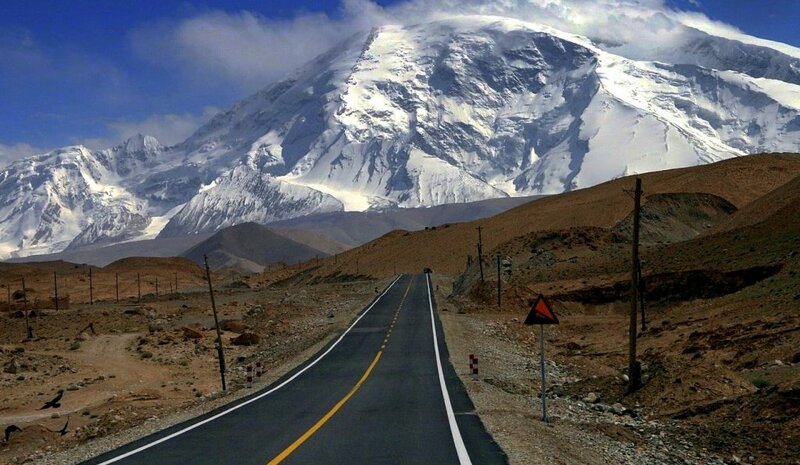 Known as the Friendship Highway due to its linking of Pakistan and China, the Karakoram Highway is one of the highest paved roads in the world, peaking at a whopping 4,693 metres above sea level. Construction of the highway, that followed one of the many ancient paths of the Silk Road, began in 1959, and the 1,300 kilometre finished product was opened to the public in 1979. It didn't escape a dramatic number of deaths however, including 810 Pakistanis and 200 Chinese workers, mostly due to the difficult conditions and a number of landslides that caused mass casualties. In the bid to make it faster and safer for cargo ships to travel between the Atlantic and Pacific Oceans, the Panama Canal was easily one the world’s most ambitious engineering projects. The idea seemed simple enough; excavating a huge region of rainforest and creating an artificial lake for the ships to travel along, with canal locks at either end. However, in 1881, when the French began the project, they underestimated the tricky terrain, debilitating climate, snakes, spiders and malaria-carrying mosquitoes. By the time the French gave up and handed the construction over to the United States in 1904, it is estimated around 22,000 workers had died, mostly of diseases like malaria and yellow fever. 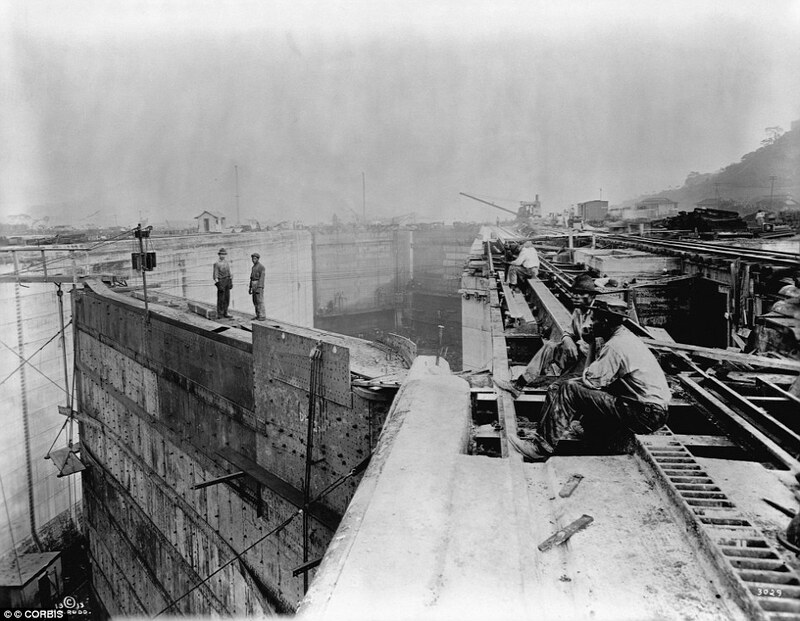 The US opened the canal 10 years later in 1914 with an extra 5,000 casualties to add to the French tally. With the Japanese seeking to seize control of Burma from the British in 1942, and wanting to avoid the risk of open ocean attacks, they began constructing a railway line to link Ban Pong, Thailand, and Thanbyuzayat, Burma. 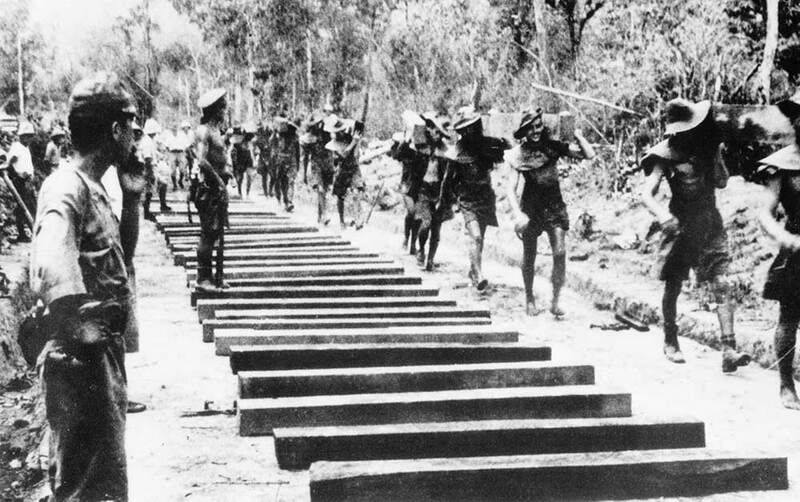 Nicknamed the ‘Death Railway’, the Japanese put between 180,000 and 250,000 civilians to work alongside 61,000 Allied prisoners of war, predominantly from the United Kingdom, the Netherlands and Australia. Beatings and executions, combined with malnourishment and starvation of the prisoners of war, meant that around 20% of them died as well as an estimated 90,000 civilian workers, taking the death toll to a horrific 102,000. 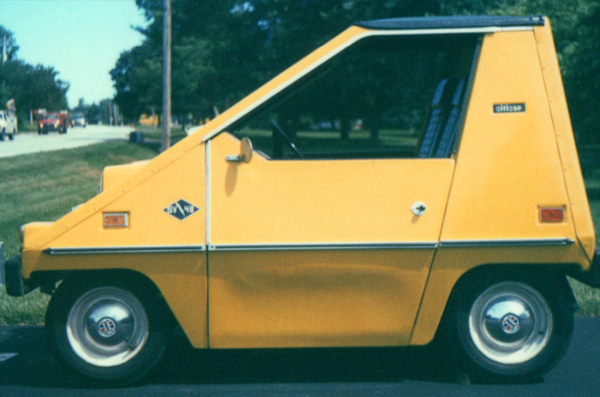 Are These 10 Cars The Ugliest Of All Time?